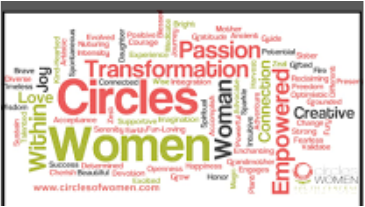 Why Attend A woman's Wisdom retreat? Why Not? What Are you waiting for?